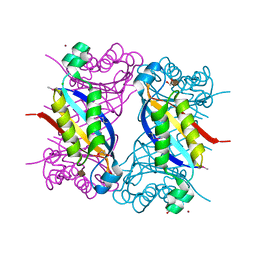 CRYSTAL STRUCTURE OF DIHYDRONEOPTERIN ALDOLASE FROM BACILLUS ANTHRACIS COMPLEXED WITH L-NEOPTERIN AT 1.5 ANGSTROMS RESOLUTION . 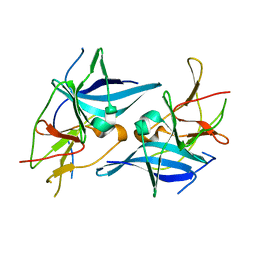 Cite: Crystal structure of dihydroneopterin aldolase from Bacillus anthracis complexed with L-neopterin at 1.5 Angstroms resolution . 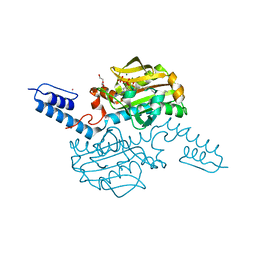 CRYSTAL STRUCTURE OF ZIKA VIRUS NS2B-NS3 PROTEASE IN APO-FORM. 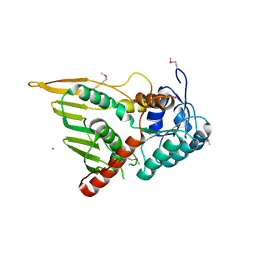 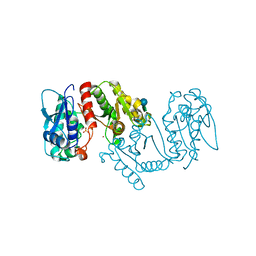 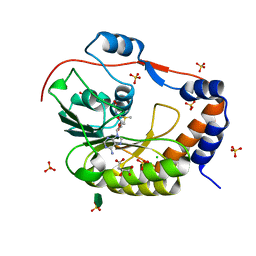 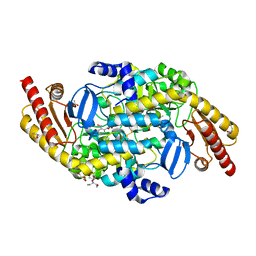 Cite: Crystal structure of Zika virus NS2B-NS3 protease in apo-form.